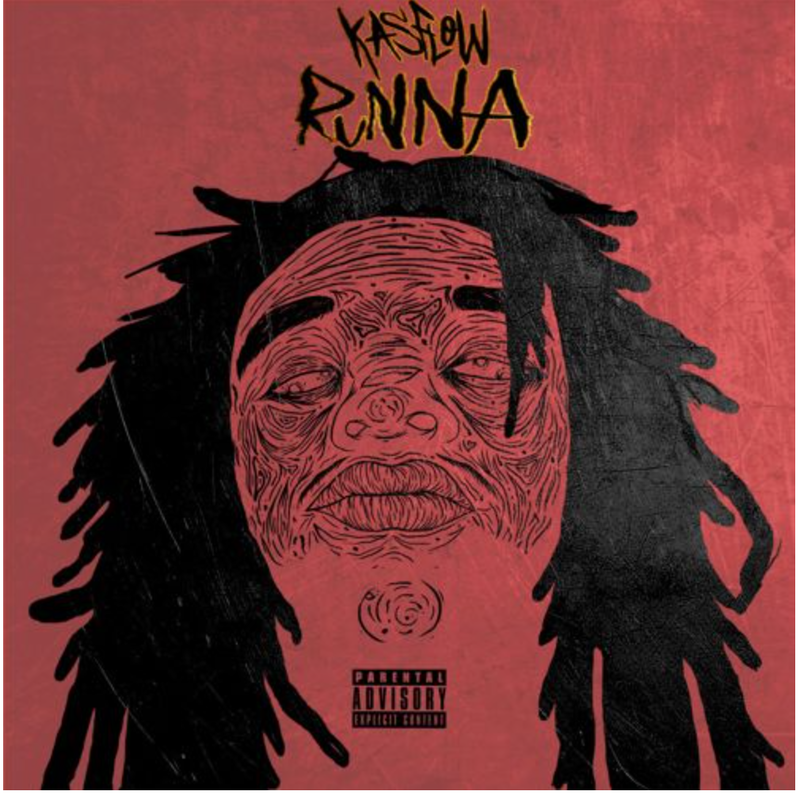 After dropping off “No Remorse” earlier this month, indy rapper KasFlow is back with another nice track. Take a listen to “Hopefully 1 Day” below. hopefully one day you see the blueprint.. yeah, yeah. If you missed our first interview with KasFlow, check it out here. Be on the look out for him to drop his Runna project later this year.